It’s very common to assume different roles or identities for each personal relationship in our lives. But at a certain point, can you break down the walls, let go of the constructed personae, and just be your unapologetic self? 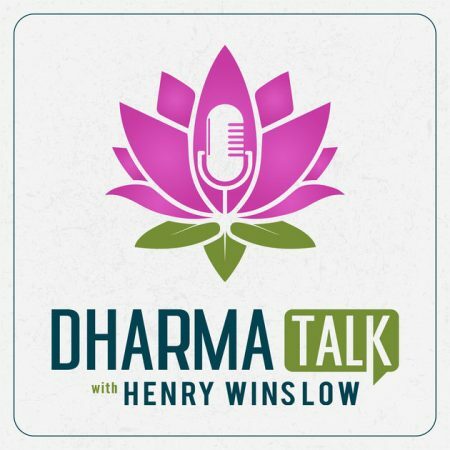 This week on the Dharma Talk podcast, I had my friend Jered Seibert, founder of the men’s yoga apparel line Yoga Warrior Wear, on the show to talk yoga and entrepreneurship. What started as a conversation around how and why he left his job in insurance sales to create a men’s yoga brand pretty quickly shifted into a broader-scoping conversation about authenticity, heightened sensitivity, and what it takes to step outside your own shell and connect with others on a meaningful level. Jered has some invaluable insights to share around finding your “why” as an entrepreneur and falling back on the yoga practice to stay grounded through the highs and lows of championing your own project. But this episode isn’t just for yogipreneurs or business-minded practitioners. If you’ve ever felt anxious or hesitant to share your true colors, I promise you’ll get a lot out of this interview. Because ultimately, successful businesses are just like rewarding relationships of any kind — they’re founded on vulnerability, honesty, and trust.